Home » Who’s Who in Dr. Who? now you can find out with this book! in which you can find out the answers to some of your burning questions. Would make a great gift idea for those who love the “Doctor Who” universe, or for yourself as a reference to those shows past. Doctor Who Character EncyclopediaThough the Doctor has been around for hundreds of years, Doctor Who has been around for 50. In those 50 years of TV goodness, we’ve met 11 (soon to be 12, sniff) versions of the Doctor, and about a bajillion companions and friends and enemies and aliens. 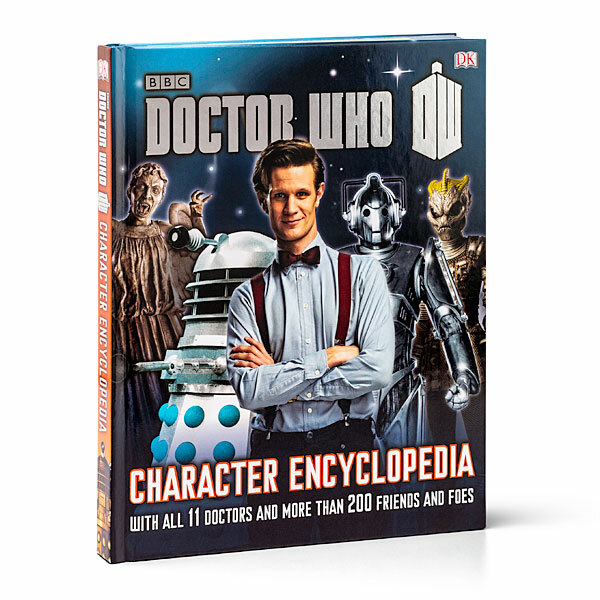 Well, to keep them all straight, we give you the Doctor Who Character Encyclopedia. 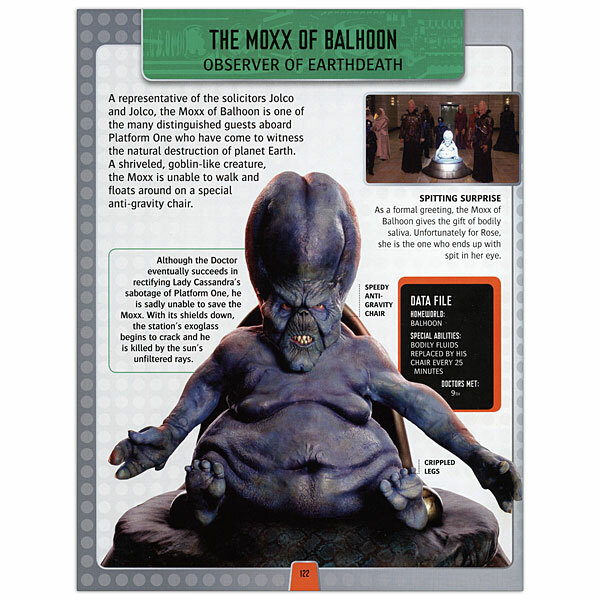 The Doctor Who Character Encyclopedia is a compendium of the characters and aliens who share space and/or time with the Doctor. All 11 Doctors are present, as well as more than 200 friends and foes. Each entry is a page with stunning photos and facts and stats and stuff. If you love Doctor Who like we love Doctor Who, then do yourself a favor and get a copy of Doctor Who Character Encyclopedia. Oh, and if you haven’t seen every episode . . . spoilers! It is awesome, do let me know if you get it for him as a gift! Have a great day! I love it when series, movies…come out with encyclopedias so you can get an indepth look at the characters you already know and sometimes learn new ones. Plus, this is a great way to introduce new people to the series. I have a friend that would love this. This is a great one. Waiting for mine to come. Have a great day! You’ve done it again. You have found something that I could have never found! 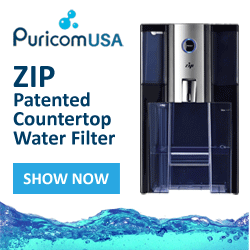 This would be great for any fan to have. Thank you so much!